This workshop will provide pertinent information about the US market and how best to develop a strategy to start or grow sales in the US? 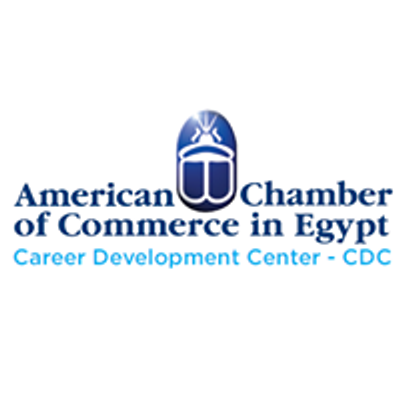 Attendees will learn specific elements of strategy development and strategic tips in order to better understand and approach the US market. Cultural and behavioral aspects will be also be discussed in order to understand the best methods to contact and follow-up with US partners and clients. The informative and interactive presentation will provide an overview of the current US market situation and discuss trends in the US market. 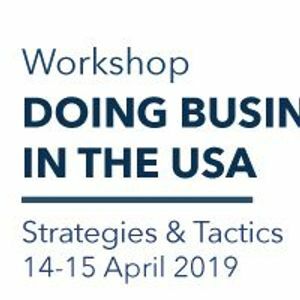 The workshop will use specific case studies of companies who have successfully developed the US market and discuss the challenges that were encountered during the development process. After the workshop, brief one-on-one meetings can be organized with each company to further discuss their products and objectives for the US market. Steve Lanier, President of American World Services, has been actively helping international SMEs for over 20 years to develop the United States as an export market. Since the establishment of American World Services in 1993 he has worked with hundreds of companies and organizations developing their marketing activities in the United States. He brings years of expertise in developing customized strategies for each of AWS' clients, and he frequently presents at workshops and conferences using various case studies to demonstrate how to develop effective marketing strategies for the US market. Mr. Lanier has a Masters in International Affairs (international trade and development) from American University in Washington, DC, and a B.A. in Communication from Bethel University in Minnesota.